I participated in a campaign on behalf of Mom Central Consulting for TruGreen. I received a promotional item as a thank you for participating. 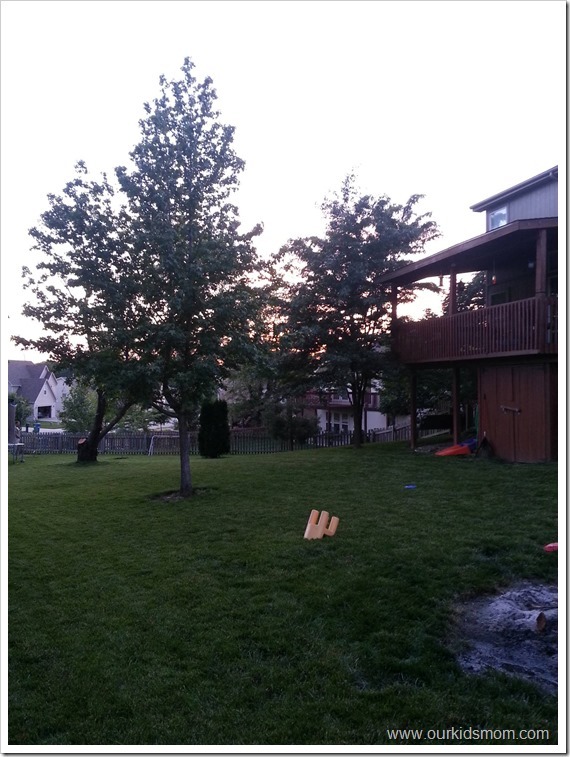 Last year I shared with you how TruGreen transformed my lawn from dry, spotty and patchy to lush and green. Our green lawn is a source of pride for us and brings added value to the neighborhood. With the weather changing for the better, now is the time to start your lawn care routine. Rake. Even if you raked in the fall or if you don’t have leaves left over… it’s time to rake again. This time do a deep raking with the purpose of de-thatching your lawn. Overseed. This means spread seed in the bare and compacted patches. Fertilize. This can be done with organically with compost or a mulching blade on your mower. Be sure to apply a slow-release nitrogen fertilizer when you overseed. Five weeks after the grass germinates, apply a quick-release nitrogen fertilizer. Be sure to check with your local experts on what type to use for your area. Too much fertilizer can do damage. Weed. Apply preemergent herbicides before the weeds hit or postemergent herbicides (or hand pull) if you are already seeing signs of weeds. This TruGreen video gives a few more tips in regards to lawn pride. This spring we have plans to plant flowers down the length of our fence, plant a vegetable garden, create a floating garden around our trees in the middle of the yard and TruGreen can help me (and maybe YOU) achieve our landscaping goals with their Backyard Makeover Sweepstakes. Now through April 18, 2014, TruGreen is giving away fantastic prizes to get America’s backyards ready for spring. 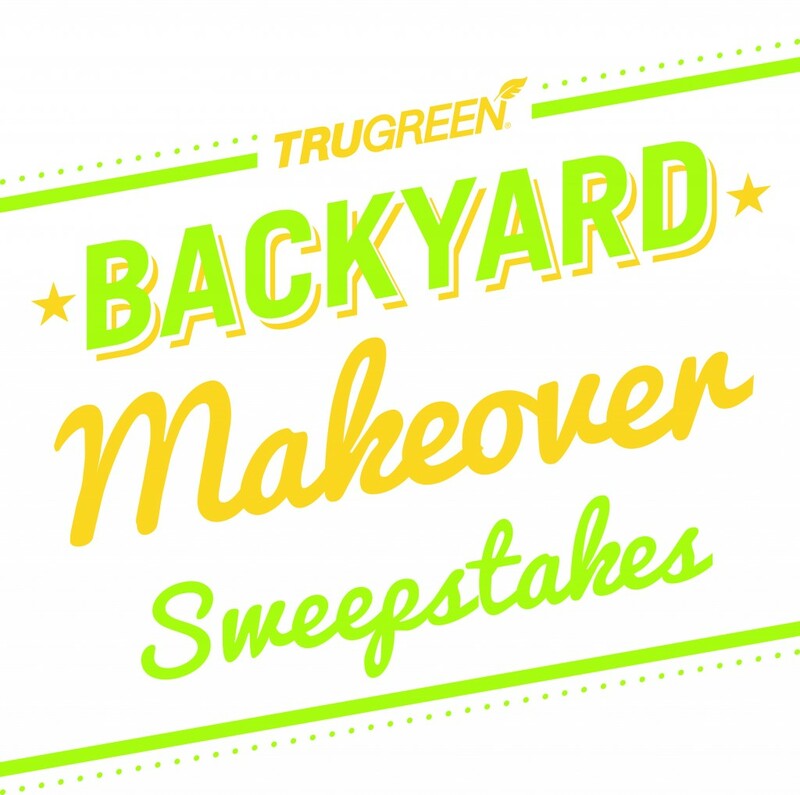 You can enter the TruGreen Backyard Makeover Sweepstakes for a chance to win one of 30 daily prizes, including outdoor grills, fire pits and lawn furniture, along with a grand prize $10,000 backyard makeover by TV host Jason Cameron. Do you have any yard plans this year? Tell me about them! We plan to till our lawn and put down seed for new grass.